Much like last year's characters, they will be available at shops throughout Hollywood Studios, but if you can't make it to the parks be sure to give the Disney Theme Parks ordering line a call at (877) 560-6477 and you should be able to order them at the regular retail price starting next Friday (May 23 - the first weekend is exclusive to the parks). If you would like to order any of the characters from the 2013 Star Wars Weekends, you can most likely order those still as well. 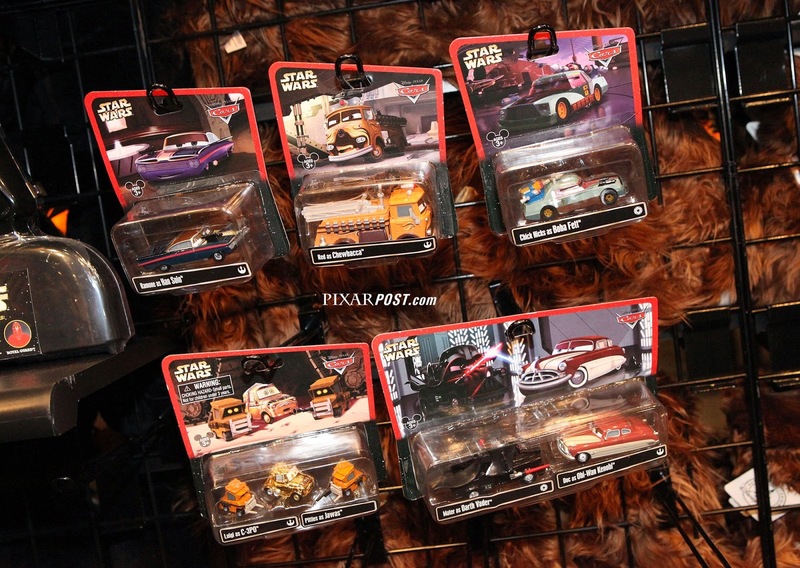 To preview some of the additional merchandise for sale at Star Wars Weekends visit the Disney Park official Blog.